Come join us on Monday, October 1st as we, a small coven of writers, emerge from the darkness to share our harrowing delights with you. 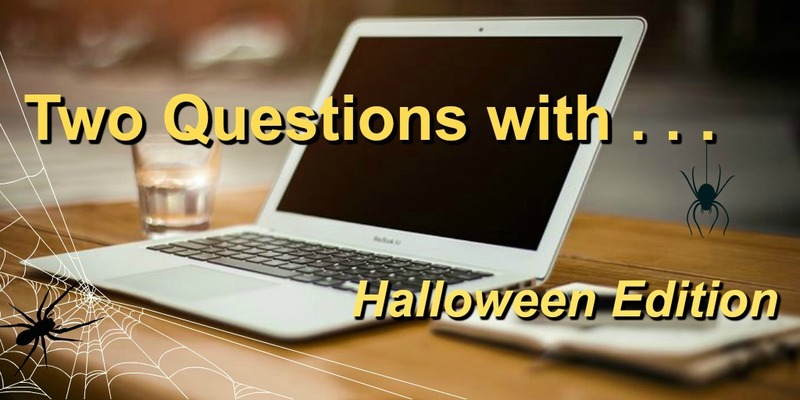 Each week, we will tour each other’s blogs and answer questions about our favorite spooky shenanigans. 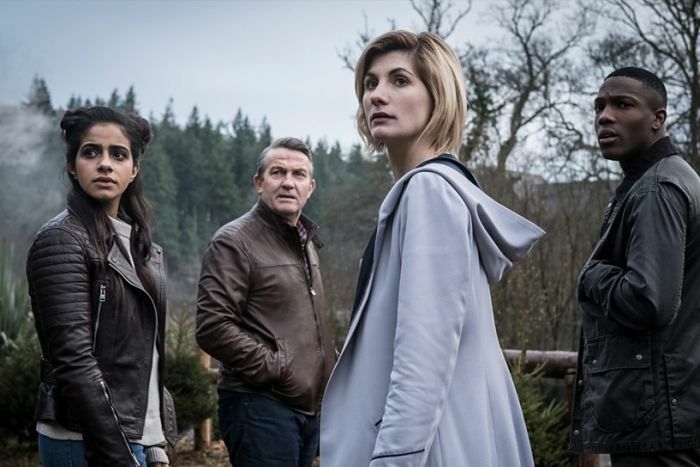 Thing #2: New Doctor Who!!! The New season of Doctor Who starring Jodie Whittaker will premiere on October 7th at 1:45 Pm Est. It will show again at 8:00 Pm Est. Put it on your calendar!!! Thing #3: As of this post, I have written over 28 thousand words in the past 28 days. I will be posting my numbers for the month, in early October. Thing #4: Tangentially related to Thing 3 – push yourself every now and again. You may be surprised at what you can do. Thing #5: It’s starting to get cool at night in my neck of the woods. Starting to feel like autumn, and I really missed that. This entry was posted in 5-Thing Thursday, Blog Tours, LIfe, News and tagged 5-Thing Thursday, Blog Tours, life, news. Bookmark the permalink.